Get the most from your fire pit with these accessories. 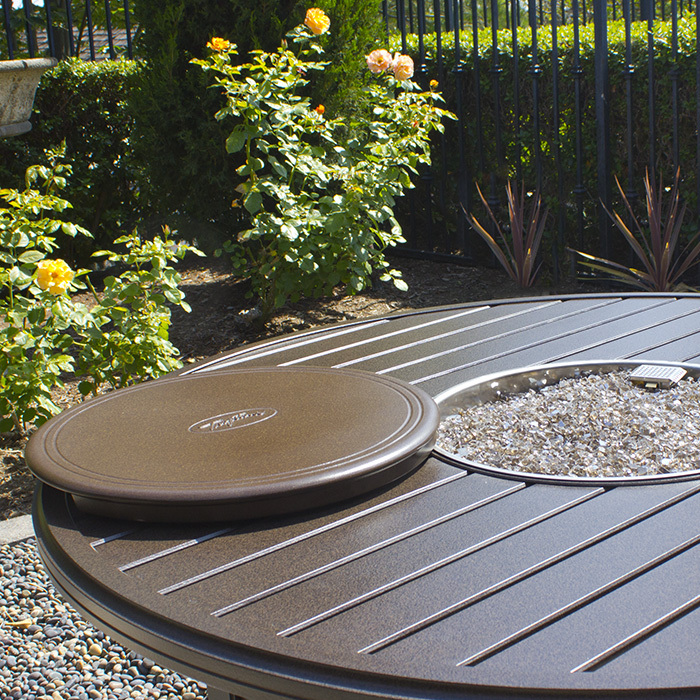 Options include burner covers, flame guards, Lazy Susan, and round and square risers. Tropitone takes outdoor entertaining to a new level with these accessories for your fire pit.